If you've been waiting for massive price drops on a relatively new Mac, you'll be glad you did. Love MacBook Pros but loathe Apple’s rather astronomical retail prices? Today’s your lucky day. 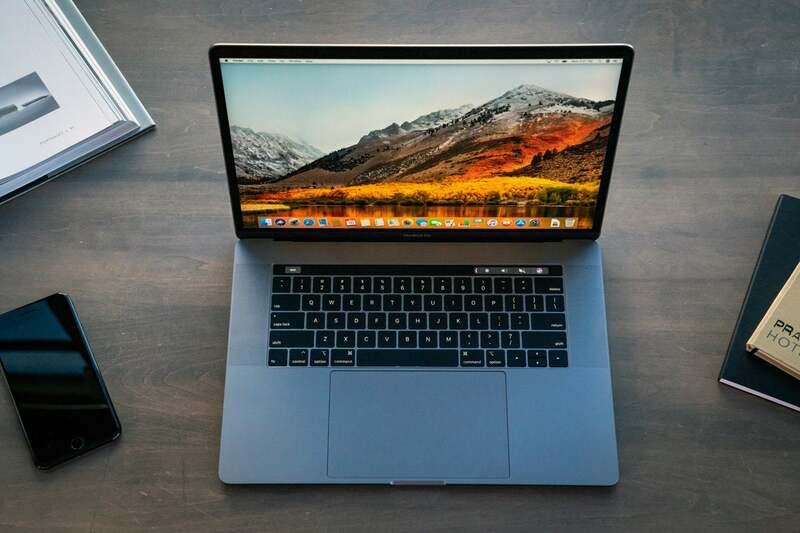 Head over to B&H Photo and you’ll find that the retailer is slashing hundreds of dollars off the prices of various models of the 2017 MacBook Pro. In the most extreme case, you can knock off as much as $900. As you might expect, the price drops aren’t quite so extreme for the entry-level models, but they’re still impressive. Consider these two 13-inch MacBook Pros, which you can pick up for $200 off the listed price. Want a bigger screen and more power? You’ll be happy to know you can also pick up some comparatively affordable MacBook Pros for impressive discounts. Here are a couple of our favorites. The biggest price drops, though, affect the models with 1TB or more or storage. That’s a lot of room, and frankly I don’t think many of us need it. But $600 to $900 off is a great deal if you do a lot of work in video, play a lot of games, or simply use your MacBook Pro for everything.